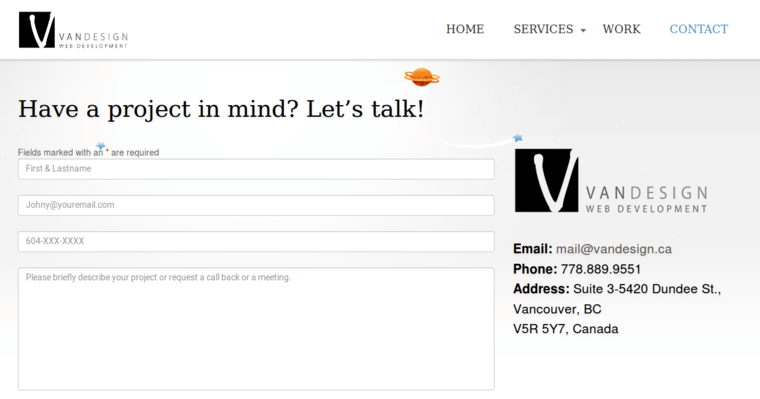 Vandesign Web Development is the expert web design firm that specializes in the creation of responsive websites. This is important to businesses because of the major trend toward mobile internet use. Responsive designs work by using a common framework that automatically adapts to different screen sizes. Unfortunately, creating this type of website requires a certain amount of expertise, which many small businesses don't have. Vandesign Web Development changes that picture by making world-class websites a real possibility for companies of every size. 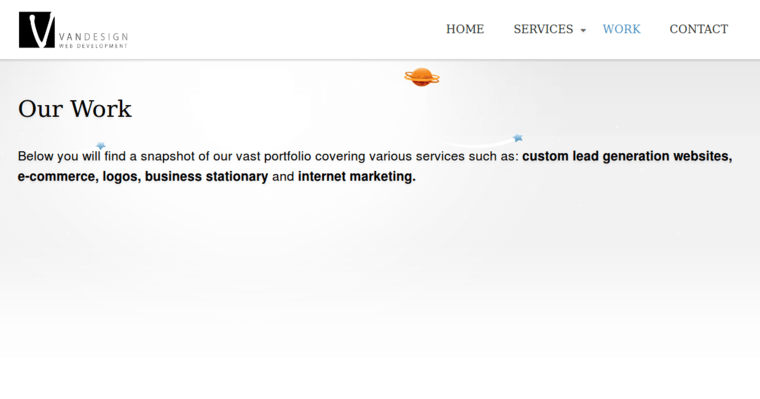 In addition to responsive websites, the firm provides logo design services, alongside other digital products. For instance, clients can choose the firm to perform search engine marketing and optimization and e-commerce development services. 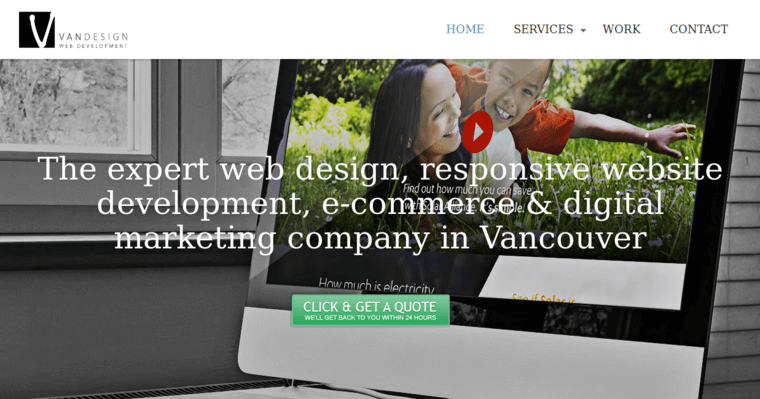 Additionally, Vandesign Web Development has certified teams who perform PPC management services that harness popular platforms such as Google's AdWords and Bing advertising. Social media marketing and management services are also available.